NICS offers many free seminars and workshops throughout the year. Some of these sessions are specifically designed for school students and faculty members. This Seminar is open to all members of the campus community, Presenters include representatives from School. 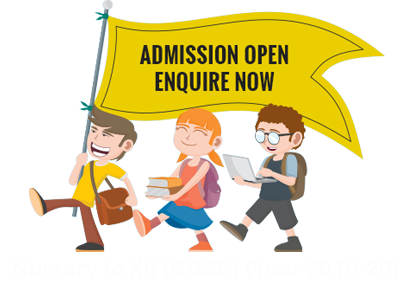 A series of seminars are organized which see students interact with board faculties who share their experiences and also give a firsthand insight into the world of competitive exams as it stands today. These seminars are free for all students and needless to say, go a long way in helping one to give direction and structure to his/her career plans. To help you understand the world of modern education, our panel of experts has provided an in-depth analysis of the various streams that one might venture into. Training students in a practical environment is a vital part of our academic plans, considering that the practical exposure is an inevitable aspect of a student’s overall development regarding subject understanding and related concepts. NICS offers modern workshop facilities as an integral part of the course curriculum as per CBSE board. We also keep upgrading the concepts in our workshop to the latest standards to help students learn in a state of the art environment.